It’s taken me some time to get back to “normal” since Dreamforce 2015. This year was amazing as always in more ways than one. 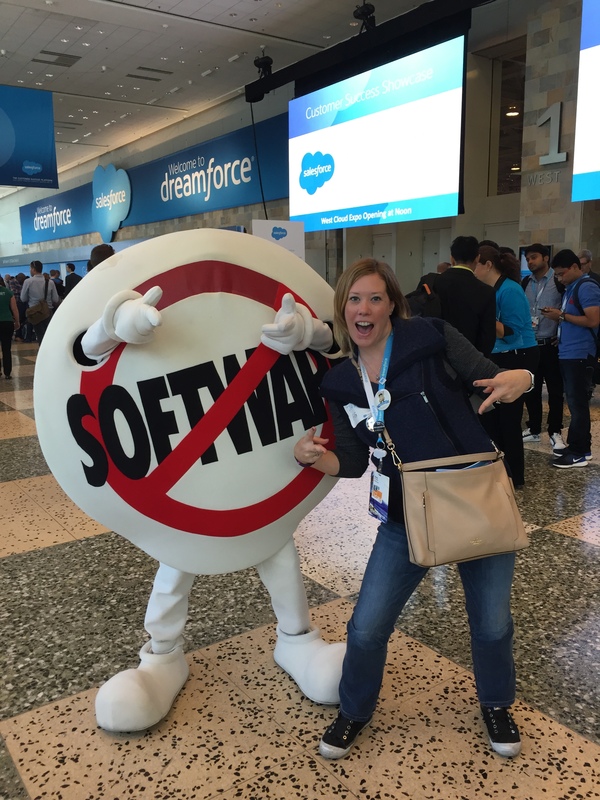 I was fully engaged this year and ready to rock Dreamforce. #1 on the list was get a picture with Sassy! Check! #2 User Group Meet Up. Check! I LOVED the User Group Meet up this year! It gave me a chance to meet all those lovely chatter photos in person. I also got to hang out with all the Women In Tech – Formally Known as Girly Geeks. What a wonderful journey the Ladies of Salesforce have accomplished! 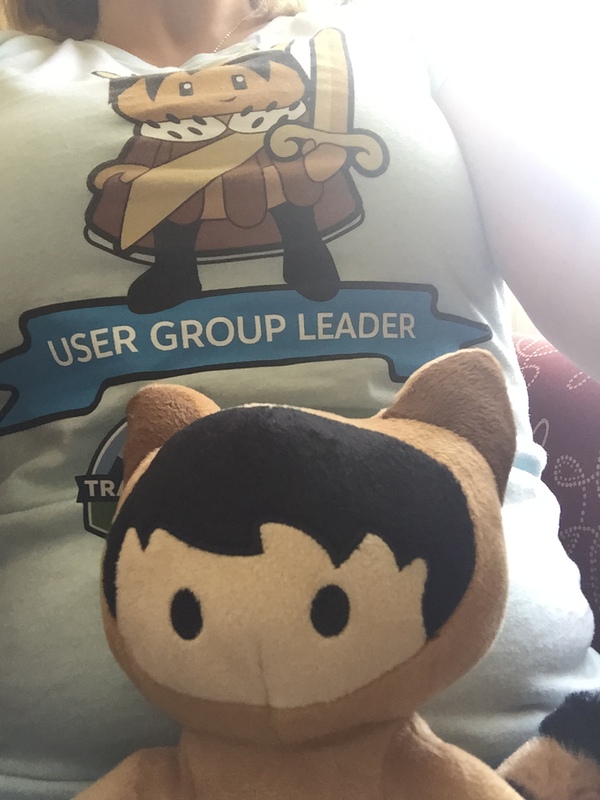 If you haven’t already JOIN YOUR LOCAL USER GROUP! Sigh, sorry that was loud 🙂 We need you. #3 Go to your favorite sessions. Check! The Awesome Admin Keynote and Hands On Training sessions (HOTS) are always amazing. Kudos to all the speakers and trainers that give back to the community with your time and knowledge. As always I look forward to Dreamforce next year. I can’t wait to see what amazing sessions and events they create for us.